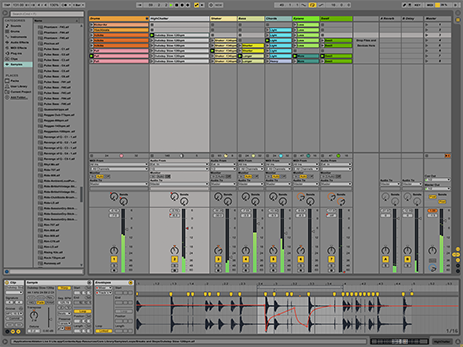 Live 10 Lite is a customised version of the music making software Ableton Live. With selected instruments and effects plus all the essential workflows of Live, it provides a fresh and easy way to write music, record audio and produce your own songs. FREE with every purchase of the RØDE AI-1 Audio Interface, Ableton Live Lite is the perfect addition to your studio workflow.